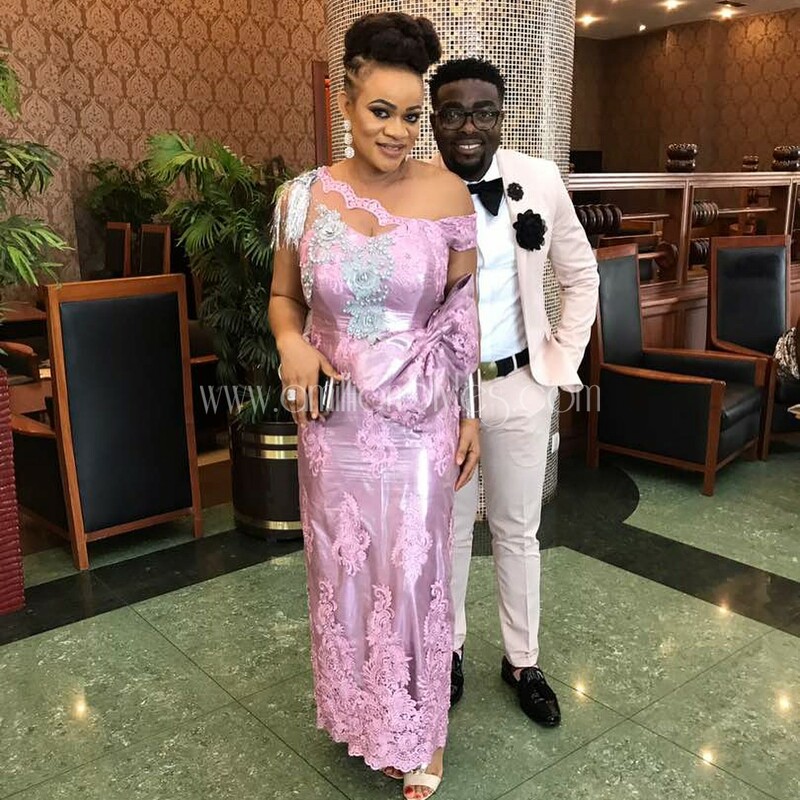 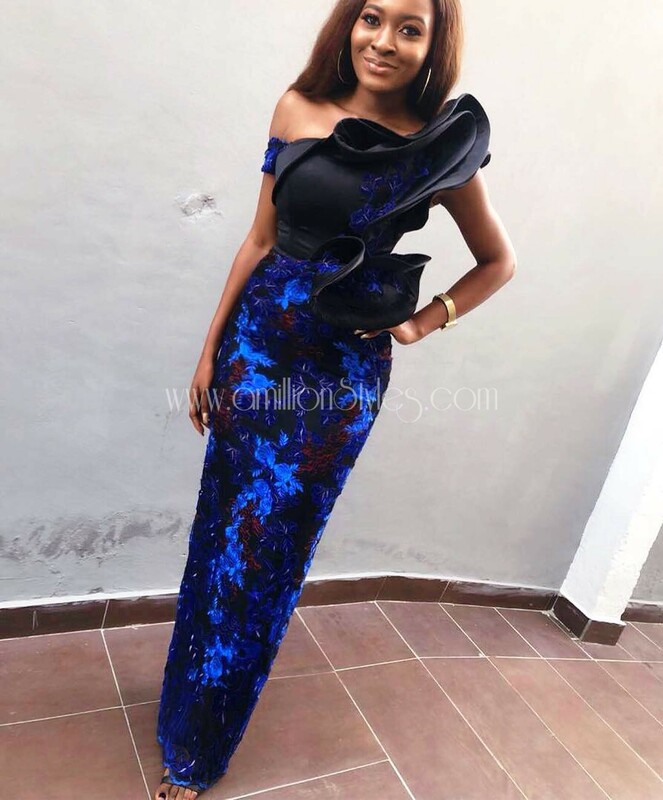 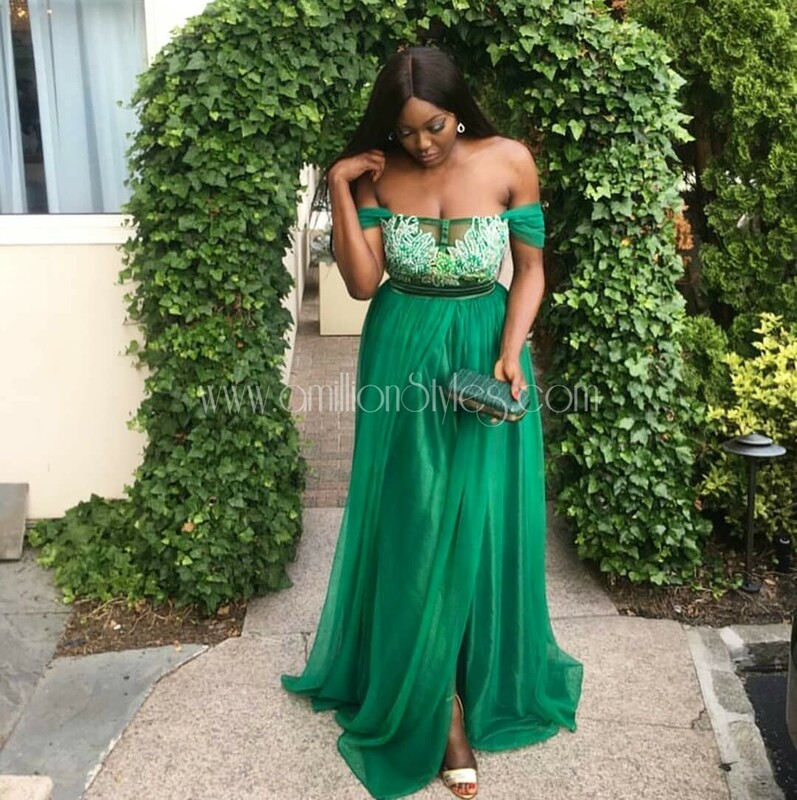 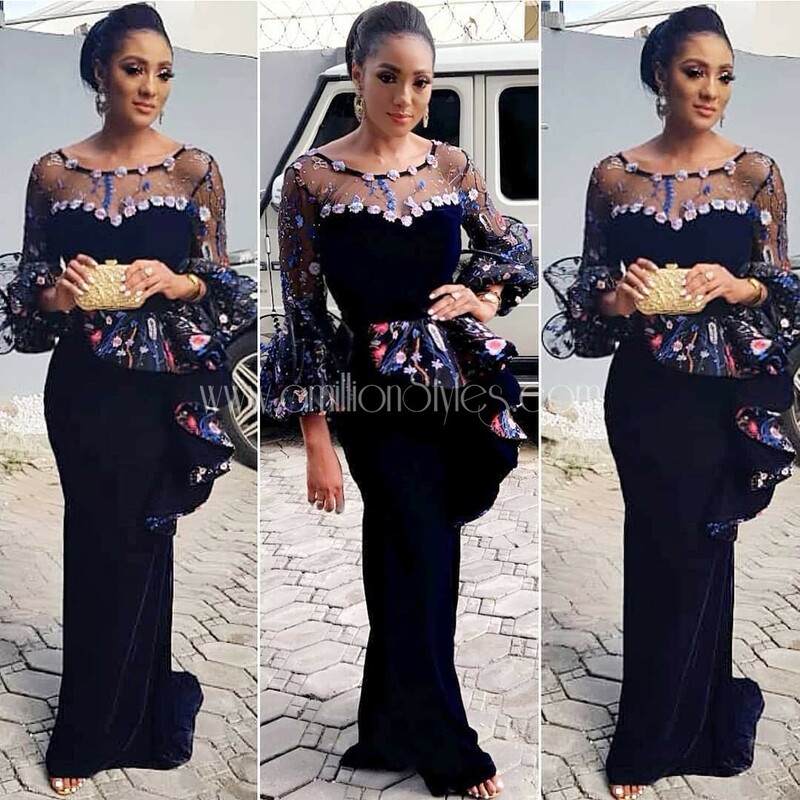 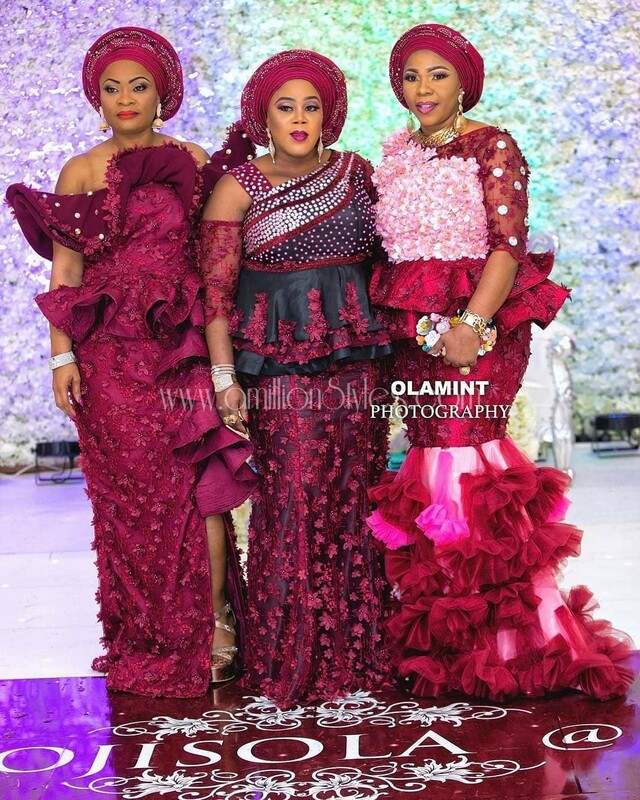 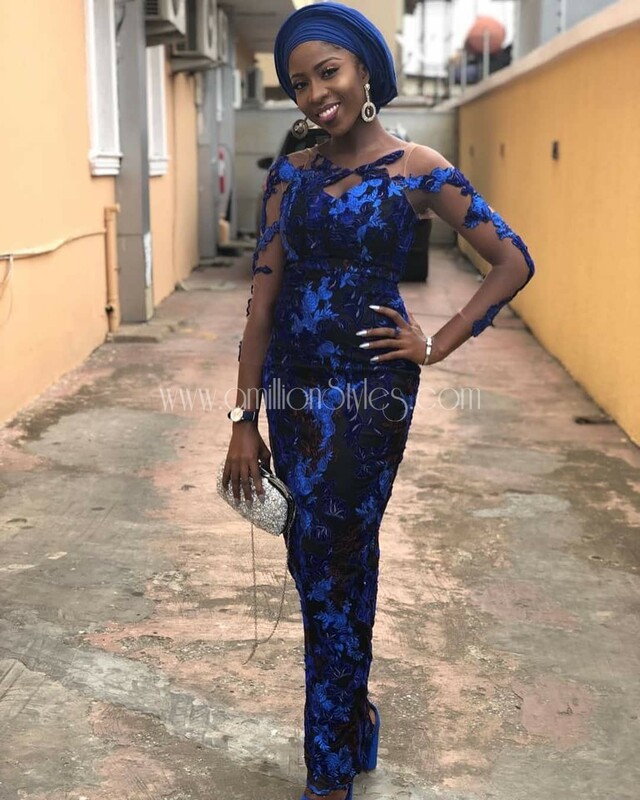 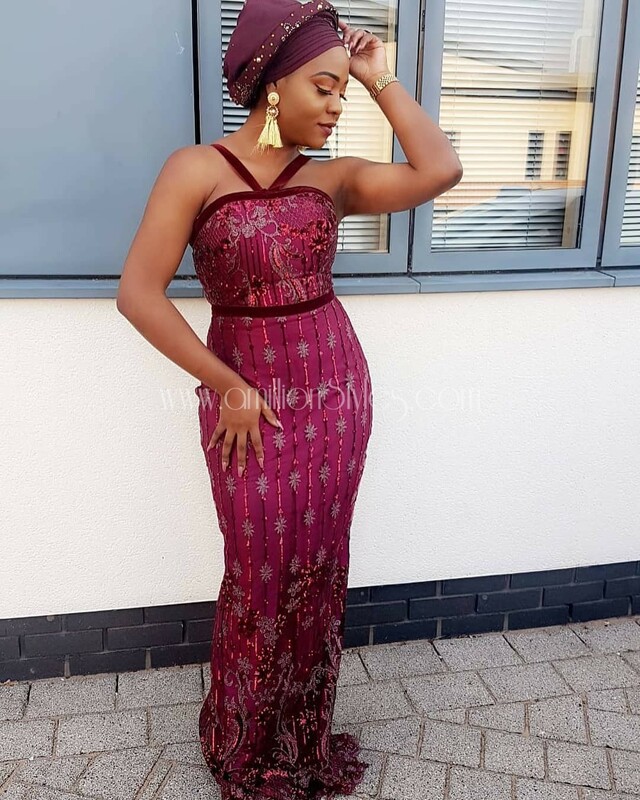 We know it is party time when ladies are decked out in blazing hot asoebi styles. 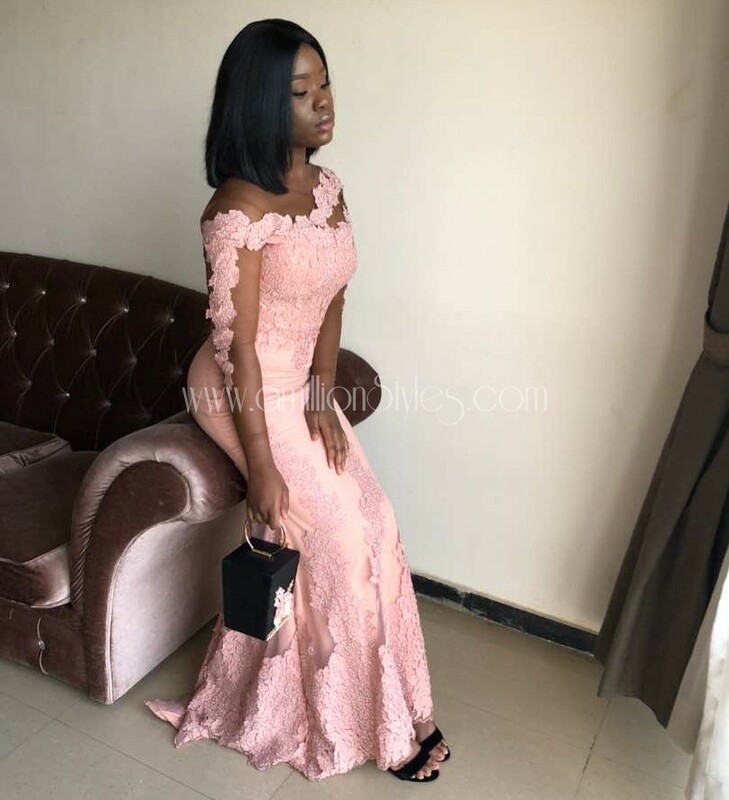 These trend setting women know how to bring the heat to the dance floor of any event that they attend. 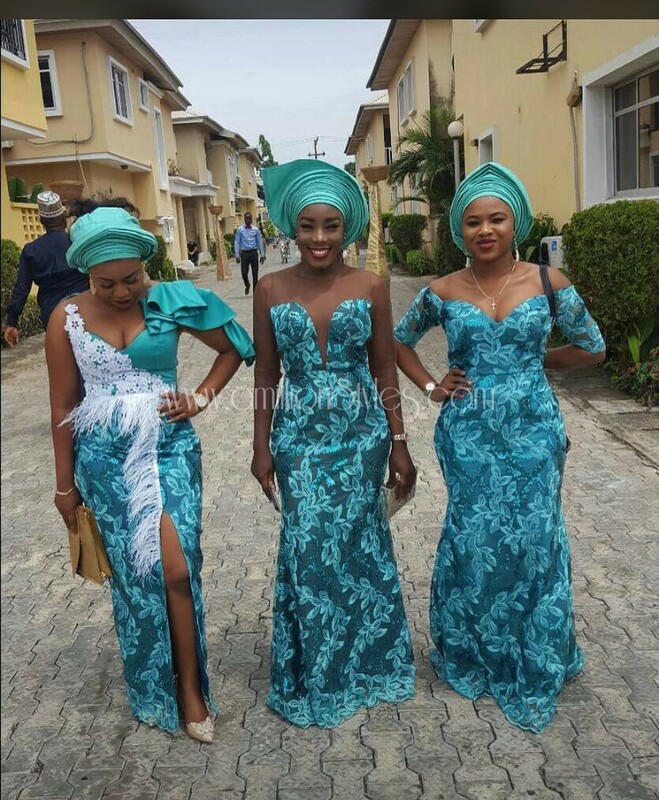 From their entrance alone, you know the event is going to be lit! 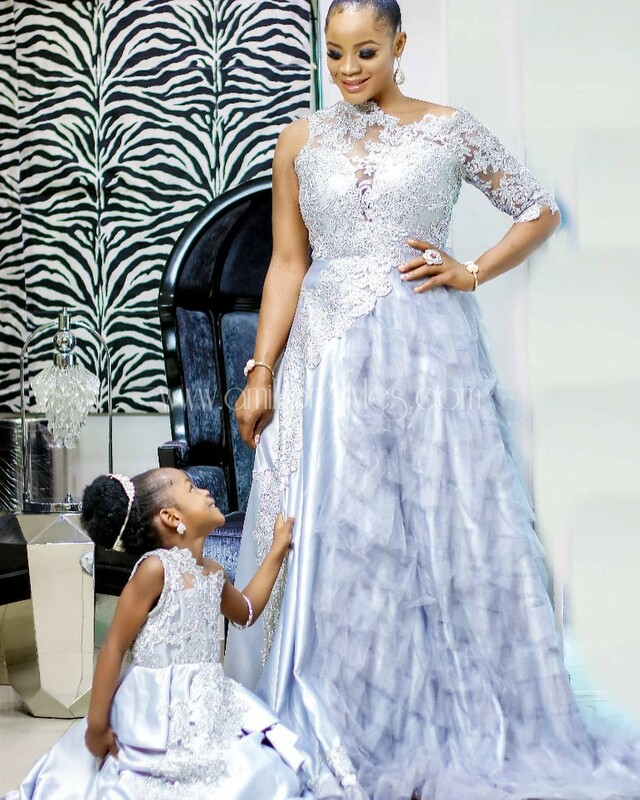 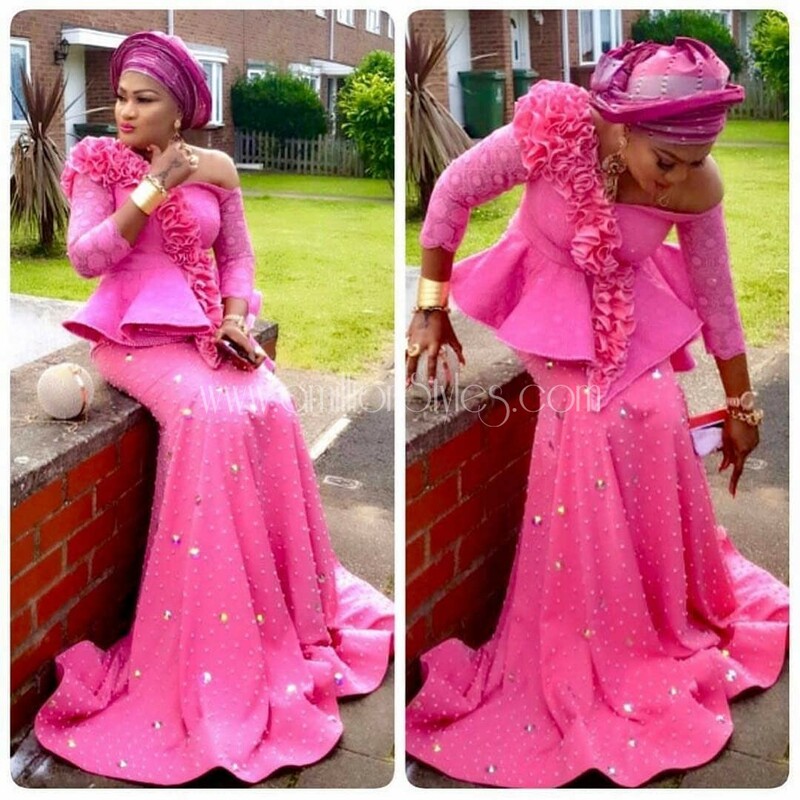 Here are some fabulous asoebi ideas for your next event or even church.